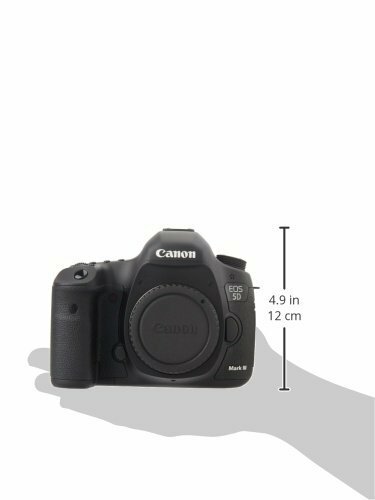 Usually Delivered in Thu Nov 03 23:59:59 IST 2016 - Fri Nov 04 23:59:59 IST 2016 days. 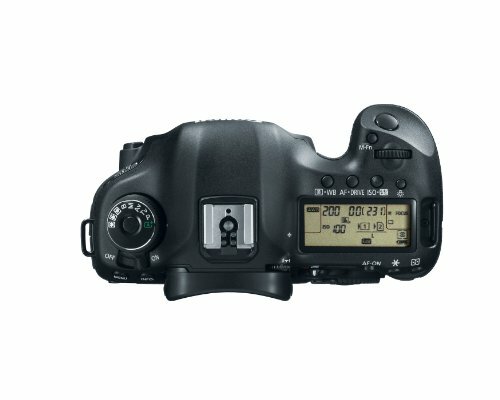 This product is available in Amazon.com, Snapdeal, Infibeam, Flipkart. 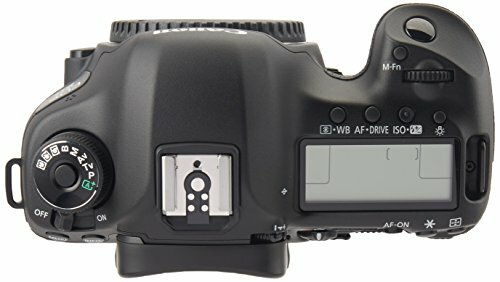 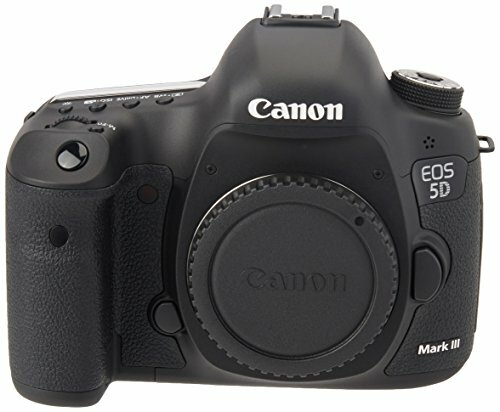 At amazon.com you can purchase Canon EOS 5D Mark III 22.3 MP Full Frame CMOS with 1080p Full-HD Video Mode Digital SLR Camera (Body) for only $2,499.00, which is 99% less than the cost in Flipkart (Rs. 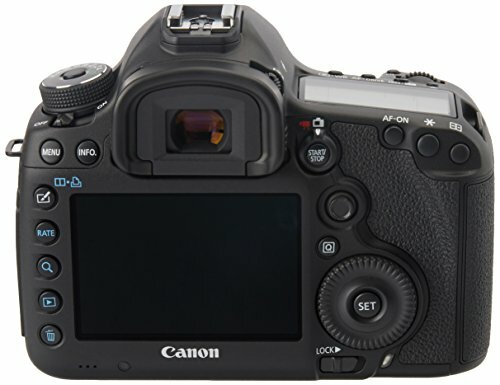 219,000). 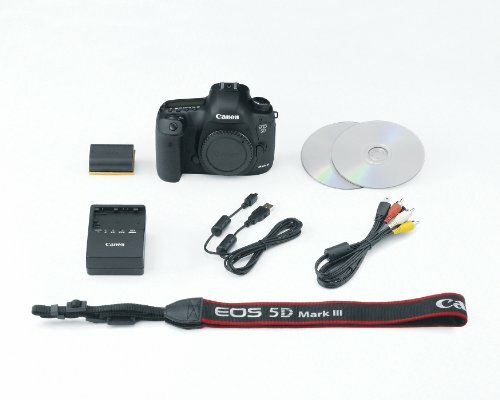 The lowest price of Canon EOS 5D Mark III (Kit Body with EF 24-105 mm f/4L IS USM) DSLR Camera was obtained on April 24, 2019 5:39 pm. 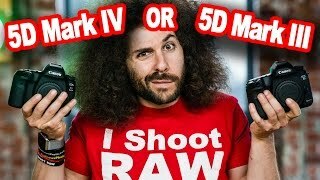 Canon 5D Mark IV or Canon 5D Mark III : Which one is right for you? 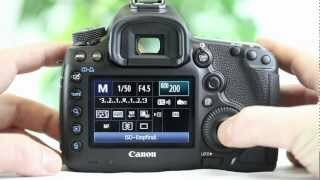 Canon EOS 5D Mark 3 im Test - ausführliches Video! 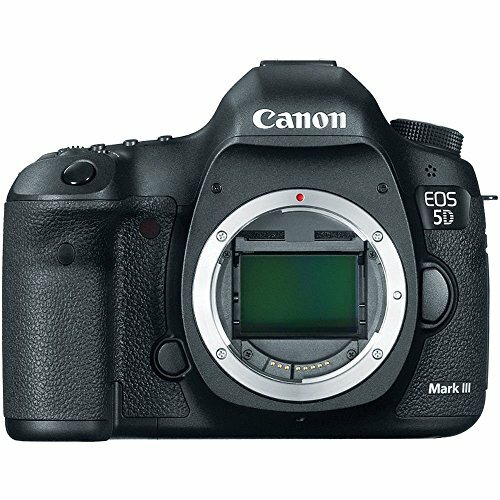 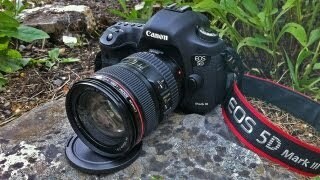 Can a Canon 5D Mark III Shoot 4K?